I have written in the past, that I am rather clueless in mobile applications, since I happen to sit mainly behind my 1680x1080 pixel screen at home and have no need for a smartphone really. I tried to check with my powerless 5 cents smart phone, but found everything in order- so I do not know if there is a problem. If there are mobile users having issues, please let me know using a PC or tablet please,... either by responding here or sending a private message or using the contact form....at the bottom right side. Just knowing if there is actually an improvement in mobile speed would be nice to know too of course..
You can now obtain Let's Encrypt security certificates for your SiteGround websites! Let’s Encrypt is a new, free and open certificate authority that we have integrated in the cPanel. By making your websites secure, you will also take advantage of the recently released HTTP/2 protocol that works only over encrypted connections and significantly improves website performance. 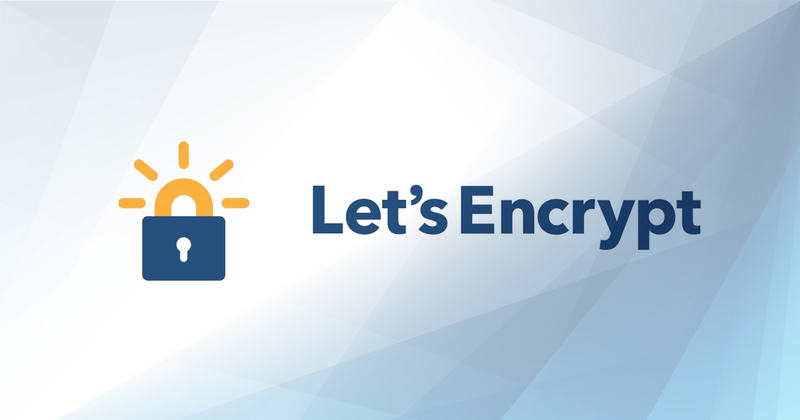 Find here more about how to install and use Let’s Encrypt. So I installed the SSL certificate from Let´s Encrypt and "forced" all users (is a Joomla setting) to take the "https" version of the site. So- your bookmarks are outdated now- you HAVE to change your links to https://www.cytx-investor.com instead of http...etc. It is a bit of a pain in the a... for me too, since feedburner does not work with encrypted sites, even though they are owned by Google and Google says - the future of the web is HTTP2 protocol and that only works with encryption. I do have some other solutions though for that issue helps when one has a bit of experience.. The encryption is running very smooth and I cleaned out all bugs to my knowledge. Today I added a widget from Tradingview.com which is free, real-time and also encrypted- so fits to the site. It has the ticker of all stem cell stocks I kind of keep an eye on, together with the major commodities,oil etc, forex data and major indices around the globe. From Tradingview,com is also the interactive chart in the PPS section- a link you find at the bottom right hand side of each page (i.e. the general menu). If you click the blue button of the chart, you can blow it up on your screen...very nice tool to play with. Anyway- have not started with jacking up the content and wait until Callan Road delivers- the work I did so far taught me a lot and is useful and not a waste- if Cytori does not deliver, working on content will be a waste.